What are you waiting for? Time to jump in! 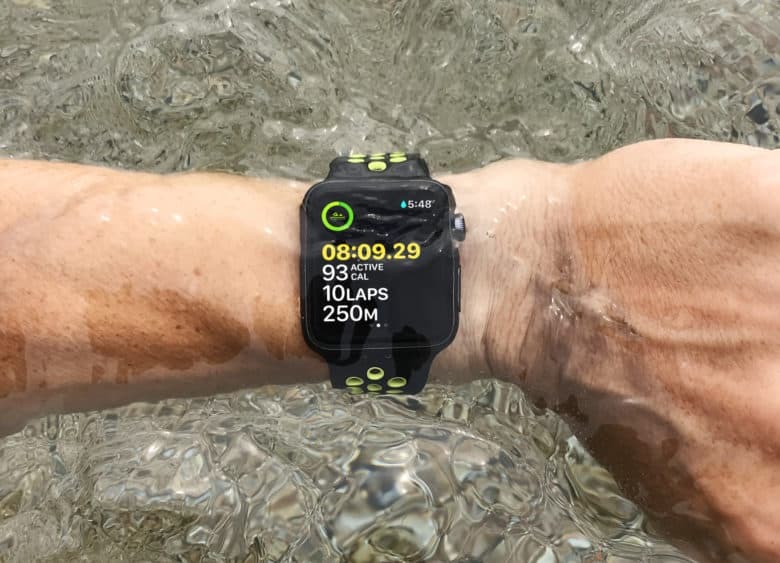 A trip to the pool — with your Apple Watch on your wrist — is the perfect way to burn off those Thanksgiving carbs. 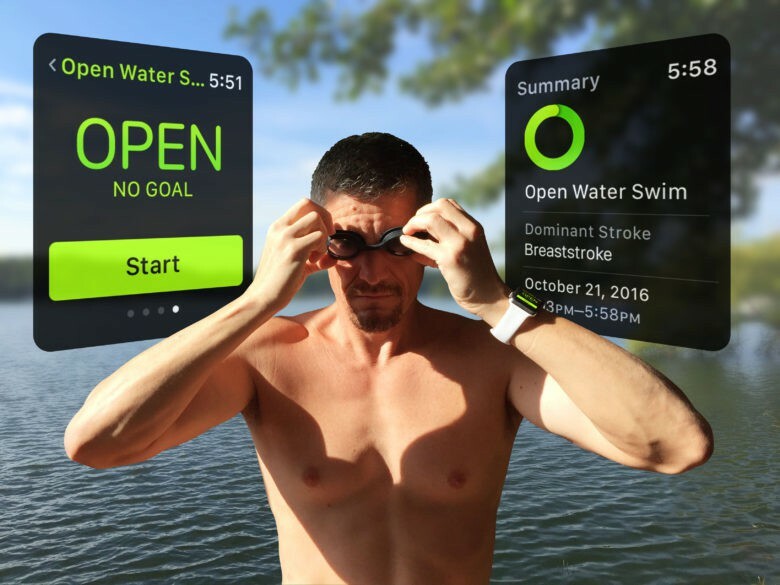 Our quick guide to swimming with Apple Watch will give you key pointers to maximize your watery workout. If you’re not into that, you’ll still find plenty of Apple news, how-tos and reviews in this week’s issue of Cult of Mac Magazine. Grab your free subscription on iTunes now. Or, if you like, read on for the week’s best posts — plus your last chance to win an iPhone XR! How to use your Apple Watch in the swimming pool when you’re soaking. 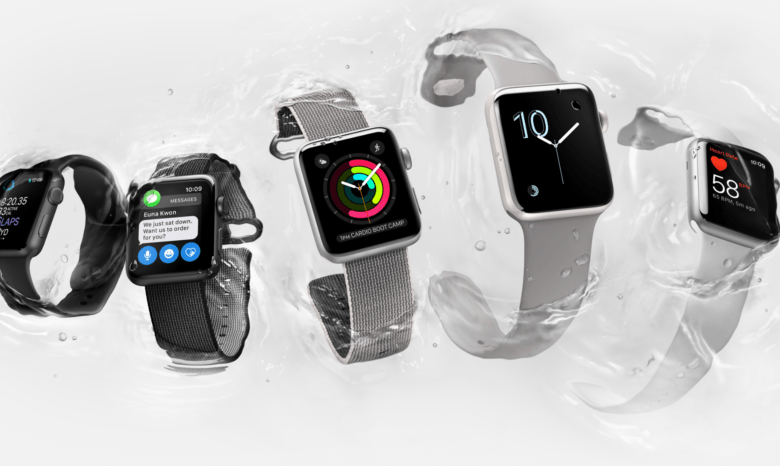 Your Apple Watch loves getting wet (provided you own a Series 2 or 3). 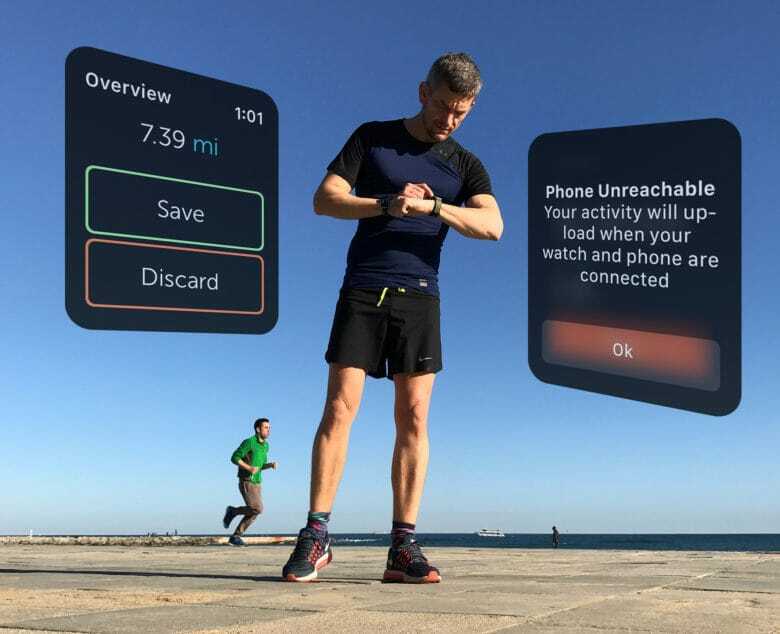 But when you start a swimming workout, the waterproof mode kicks in automatically, which means the Apple Watch touchscreen stops working. So how are you supposed to use it? Swimming with Apple Watch certainly takes a bit of getting used to. 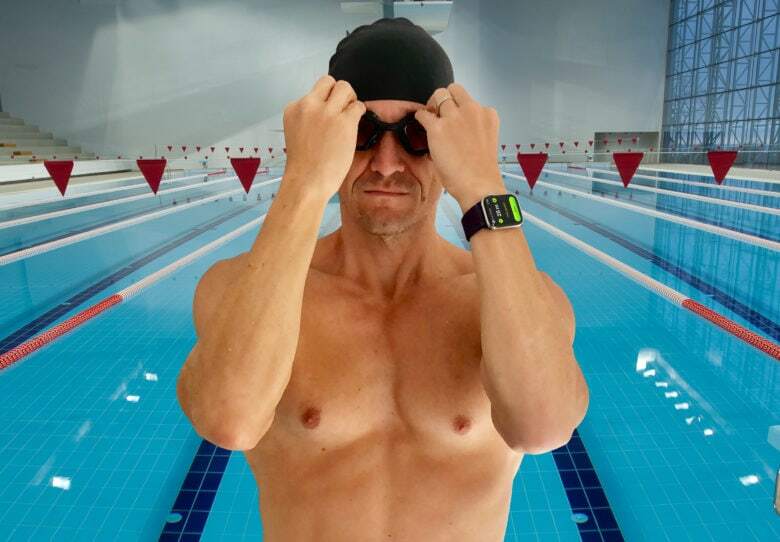 But if you check out our top 10 tips before you dive in, you’ll discover your smartwatch is almost as indispensable in the pool as your Speedo. Almost. Taking your iPhone to the pool is no longer a risk. 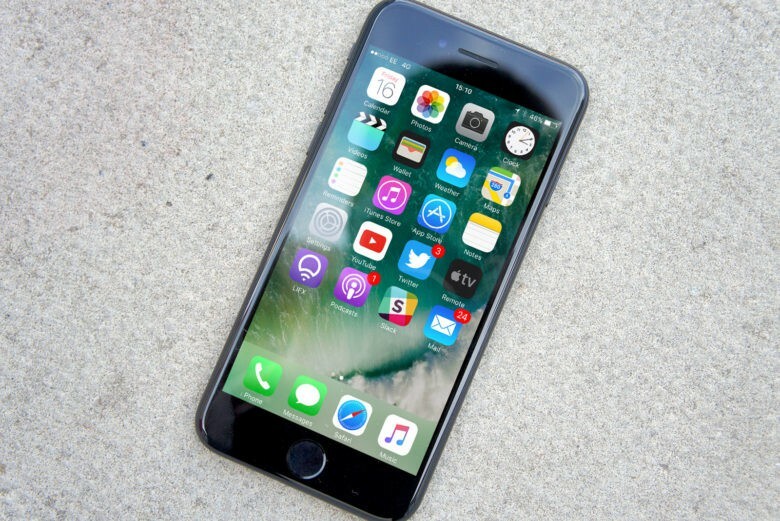 Apple’s new ad for the iPhone 7 will have you missing the warmth of summer. The funny new ad shows off the iPhone 7’s new stereo speakers and waterproofing in a scene that follows an old man at the pool. Titled “Dive.” the ad leads up to a dramatic conclusion when the old man reaches the high dive while blasting tunes. 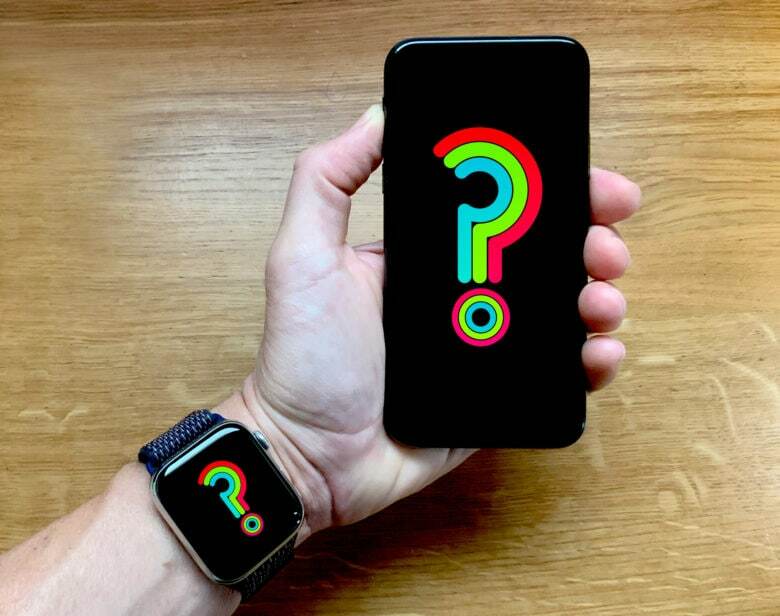 Apple Watch Series 1 vs. Series 2: Which one’s right for you? Apple now sells two different versions of Apple Watch — Series 1, which starts at $269, and Series 2, which starts at $369. 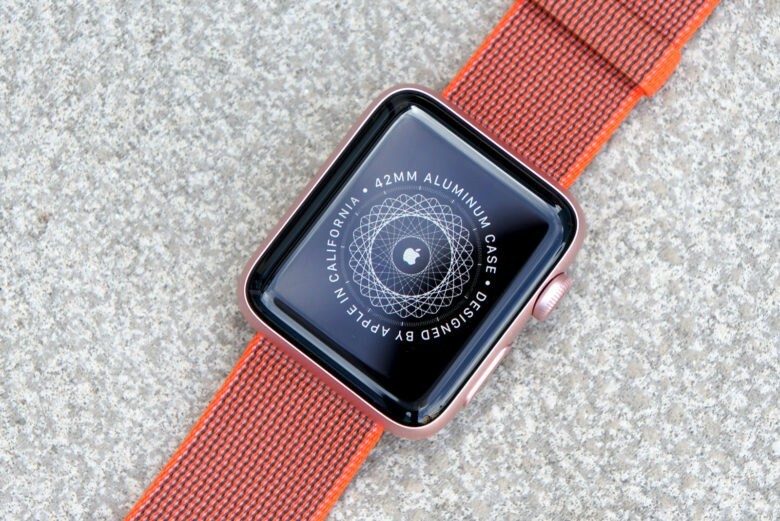 So, what’s the difference between these two models, and is Series 2 worth the additional $100? Find out right here.